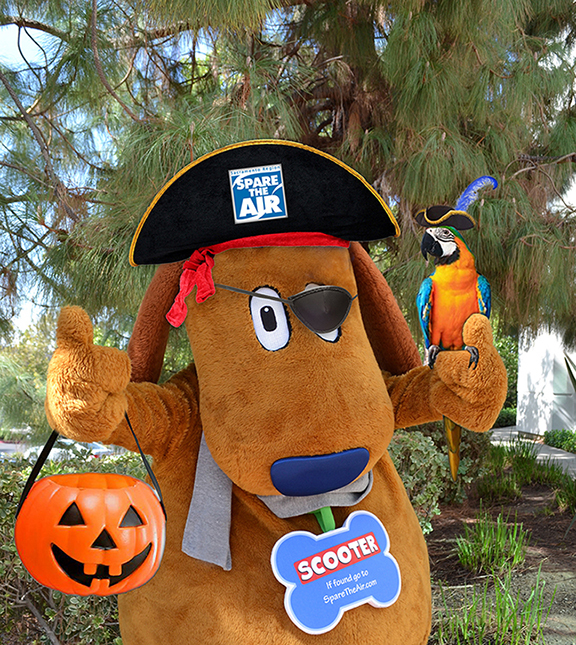 Scooter would like to wish you a happy and safe Halloween! Remember to carpool if you plan on trick-or-treating in a neighborhood that’s not within walking distance of your house! Hi friends, it’s me – Scooter the Spare The Air Dog! Don’t you just love the fall season? The warm colors of the trees, the cold crisp air and, of course, Halloween! Choose an eco-friendly costume made of natural fabrics, rather than a costume that’s made of materials that can’t be recycled. Reuse last year’s costume or donate it so someone else can rock your fairy wings or Dracula cape next year. Trick-or-treat on foot and bring a flashlight. 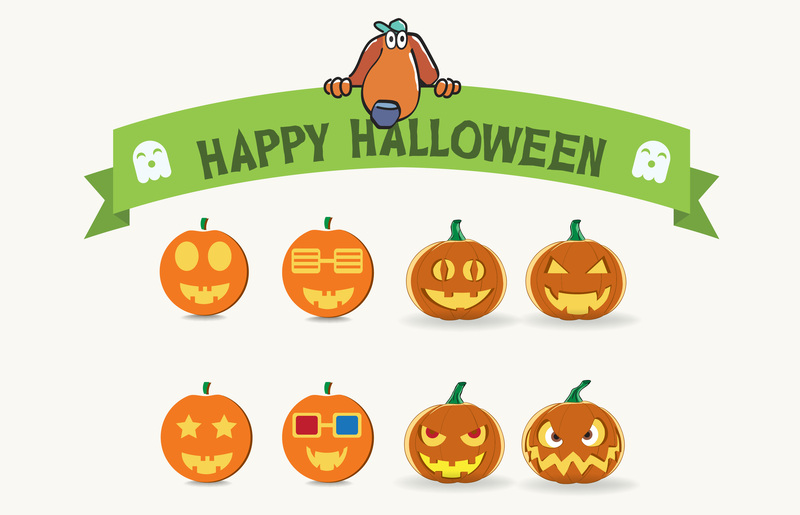 Walking from house to house will reduce air pollution and give everyone a chance to see your costume. Hi everyone! Taking care of a pet is a big responsibility. (I should know…I’m a dog!) Pets need food and treats, clean air to breathe and bubble baths. Most over-the-counter pet shampoos use all kinds of chemicals that are bad for our environment and our air. I like to smell like flowers—not chemicals— so I use a special doggy shampoo that can be made at home. Next time you give your doggy a bath, use this easy DIY pup shampoo recipe. Pour ingredients into a spray bottle, shake it up really well, and give your furry best friend a bath. 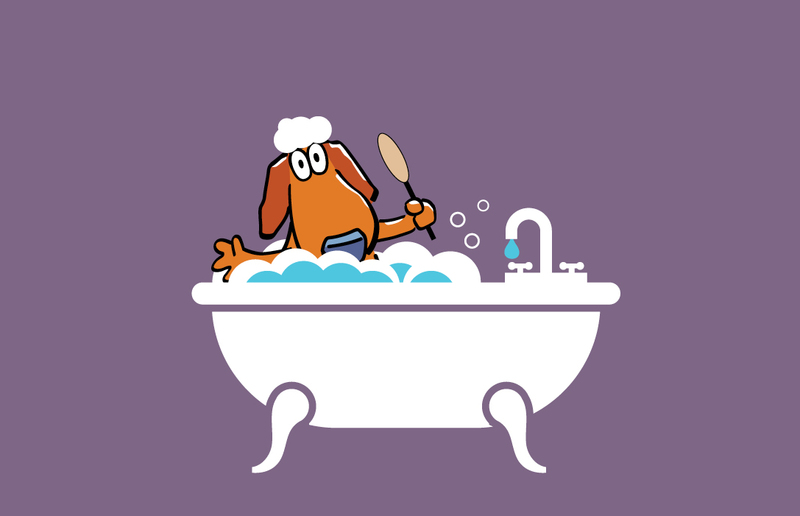 Let me know how your doggy shampoo turns out by sharing a picture of your family pet on my Facebook or email me at scooterthesparetheairdog@gmail.com.